​"WE REALLY ENJOYED OUR CRICKET SESSIONS.TOM WAS GREAT WITH ALL THE DIFFERENT STUDENTS THAT WE HAVE. 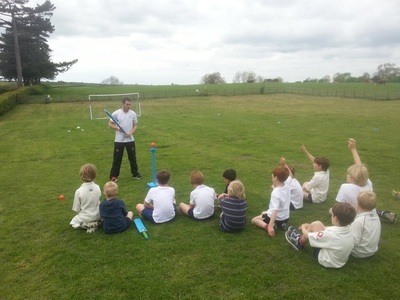 THE STUDENTS WERE VERY RESPONSIVE TO HIS WAY OF WORKING AND LEARNT A LOT AS WELL AS HAVING A GOOD TIME. A GREAT SUCCESS FOR ALL INVOLVED." 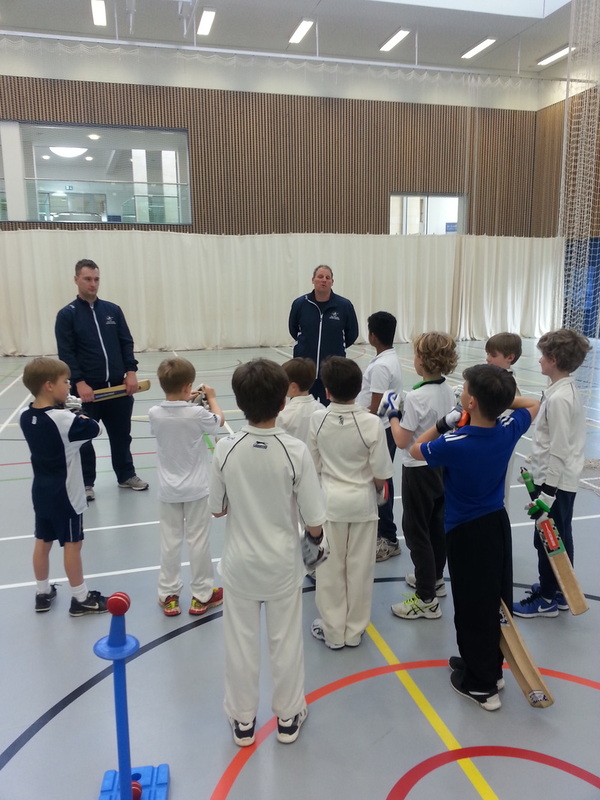 Cricket coaching for Primary, Prep, Secondary state and leading Independent schools in the country, Tom can tailor your programme and sessions to suit the needs of any school. Our DBS registered coaches boast a wealth of experience in delivering high quality school coaching programmes in a wide range of school environments. Services provided can include: PPA cover, weekly PE/Games sessions, After school clubs, Girls sessions, Taster sessions, Inclusion clubs, Small group coaching, 1:1 Coaching and match day coaching. 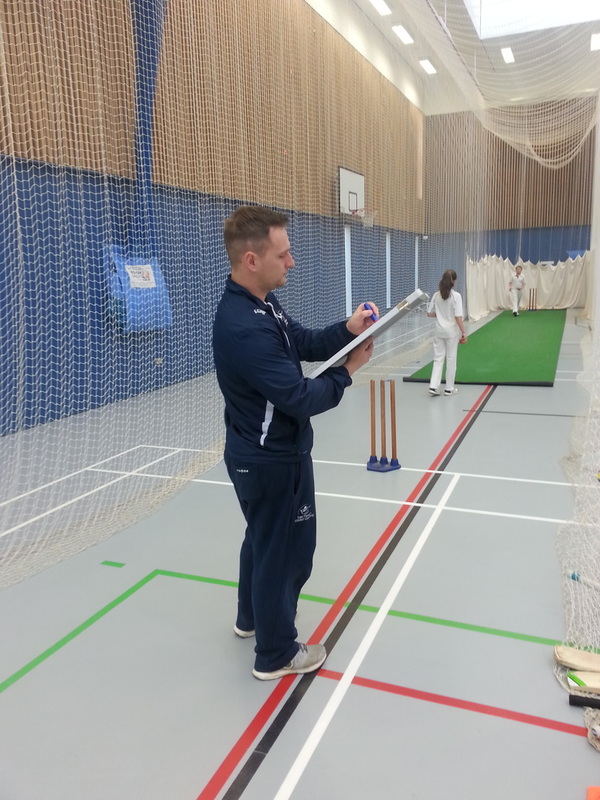 Staff INSET training is also available, as well as Cricket programme Consultancy services upon request. 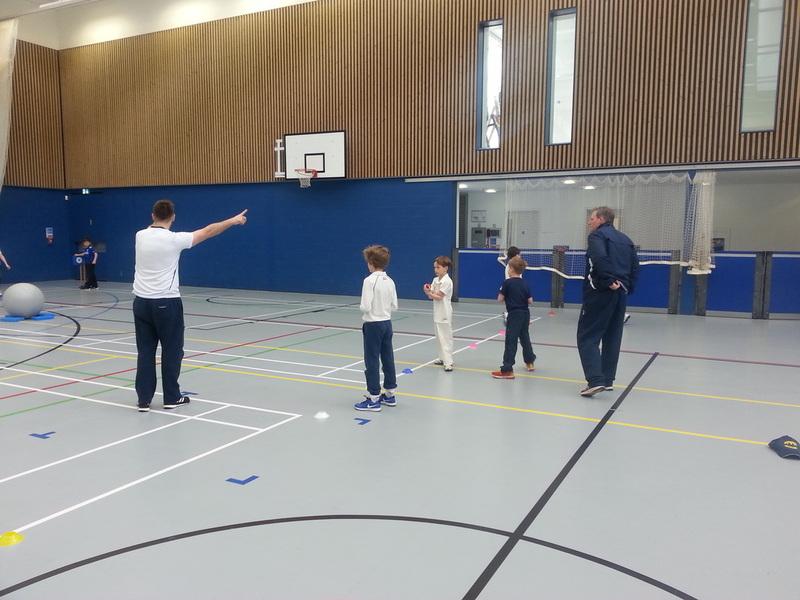 We specialise in SEN coaching too within schools.